Homeowners who are 62 years old or older can qualify for FHA Reverse Mortgages. What Are FHA Reverse Mortgages? FHA Reverse Mortgages is also called a home equity conversion mortgage (HECM). Unlike traditional home equity loans, there are no monthly payment requirements on FHA reverse mortgages. 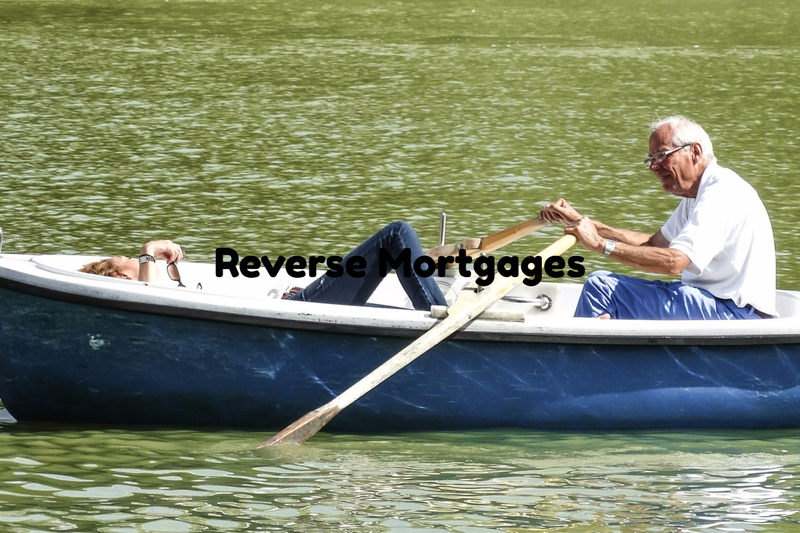 Reverse mortgage borrowers must have to reside in the home they are taking out the reverse mortgage from. Need to stay current on their property taxes and insurance. Reverse mortgage borrowers and any co-borrowers, must be at least 62 years old to qualify. Unlike ordinary loans, a reverse mortgage does not require repayment as long as as homeowners live in their home. Principal, plus interest is recovered when the home is sold. The remaining value of the home goes to you or your survivors. The maximum amount of a reverse mortgage varies by geographic area and changes frequently. There are five options borrowers can choose from for receiving cash disbursements. Remember that repayment of FHA reverse mortgages does not start until the homeowner no longer occupies the home as their principal residence. Homeowners of FHA reverse mortgages will be responsible for making insurance and property tax payments but payments on the reverse mortgage do not begin until they no longer occupy your home. It is mandatory that a reverse mortgage borrower seek professional credit counseling prior to closing on a reverse mortgage refinance loan.